This page is devoted to find inspirations that you can incorporate in your daily life. The motive is to help readers lead a happy and joyful life that is meaningful and with a purpose. 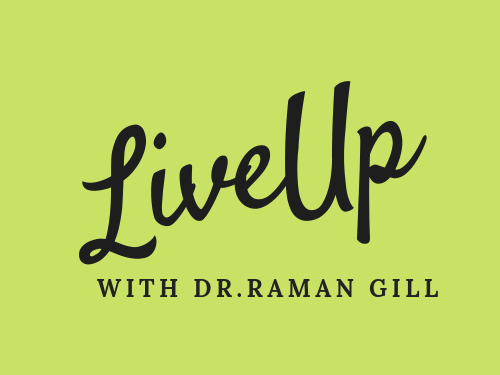 February 16, 2019 February 16, 2019 Raman Gill - Creating through InspirationsLeave a Comment on Self -Habit Sleep Assessment Especially For You ! Self -Habit Sleep Assessment Especially For You ! December 17, 2018 December 20, 2018 Raman Gill - Creating through InspirationsLeave a Comment on 4 Simple Tips To Sharpen Your Brain ! 4 Simple Tips To Sharpen Your Brain !